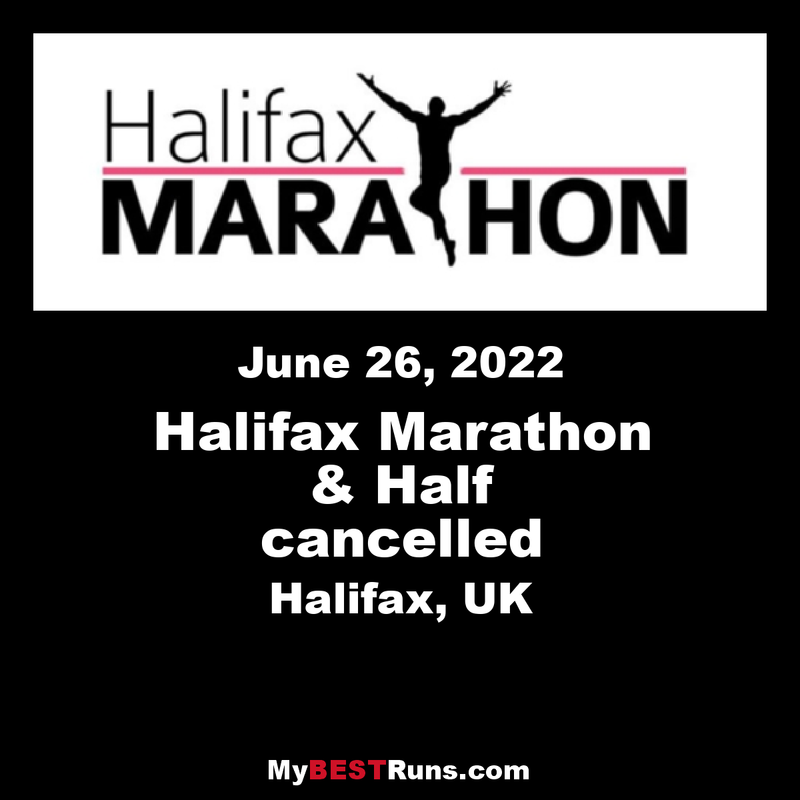 The 2017 Halifax Marathon is going to be a great way to bring your summer to an exciting and fulfilling start. Incorporating a half Marathon and fun run plus lots of other activities at the event's HQ, it's already on many "to-do" lists for the year! The route is certainly a bit different. 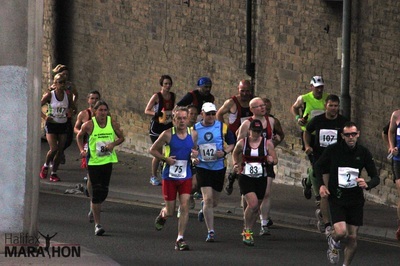 With a single lap for Half-Marathon runners and two for the Marathon, its a hilly opening few miles before a kinder run in to the finish. It's challenging, it's hilly and it's very much a taste of Halifax, with urban, upland, woodland and industrial heritage all mixed together!